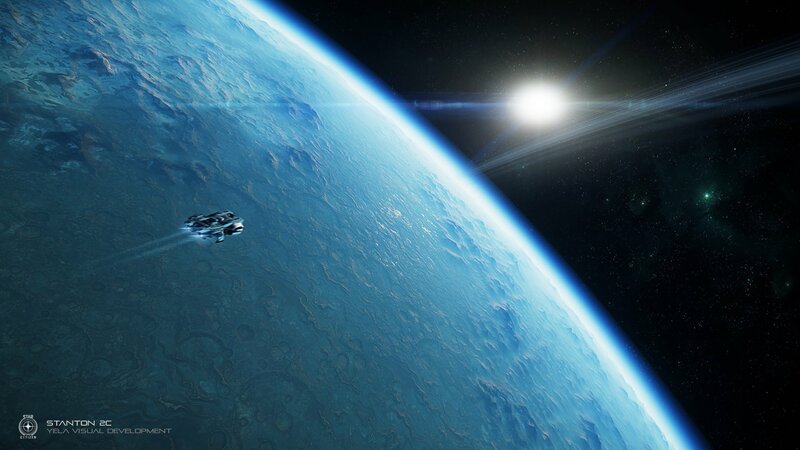 Star Citizen is the space sim dream of brothers Chris and Erin Roberts, and while the crowdfunded project has its fair share of detractors, the development team at Cloud Imperium Games remains loyal to the backers who’ve poured out their hearts—and wallets—to see its vision realized. 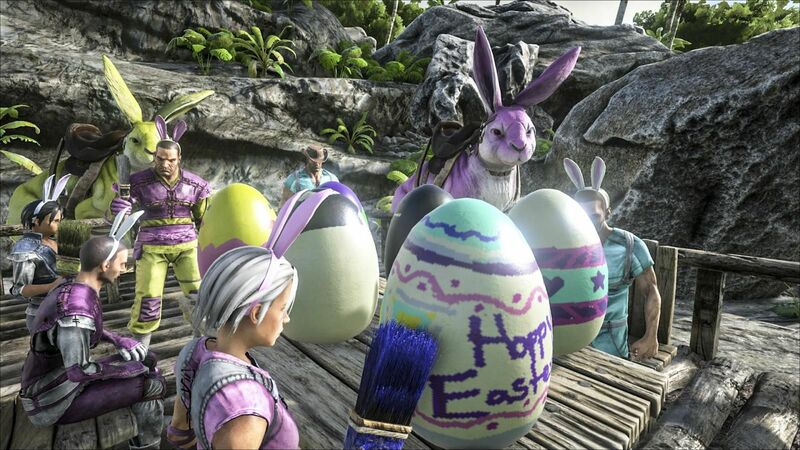 Hot off the heels of the release of its 3.3.5 alpha a few weeks ago, the funding campaign passed a whopping $200 million in pledges. Newsweek spoke with the minds behind the game about that achievement, development hardships and what’s next for the evolving title. In short, the vision of Star Citizen revolves around a limitless persistent universe where sci-fi fans can pursue any fantasy they like. Whether you aspire to be an intergalactic miner, pirate, bounty hunter, adventurer or something in between, there’s a career path and ship concept suitable to your needs. But, just like real life, accomplishing those dreams won’t always be easy. 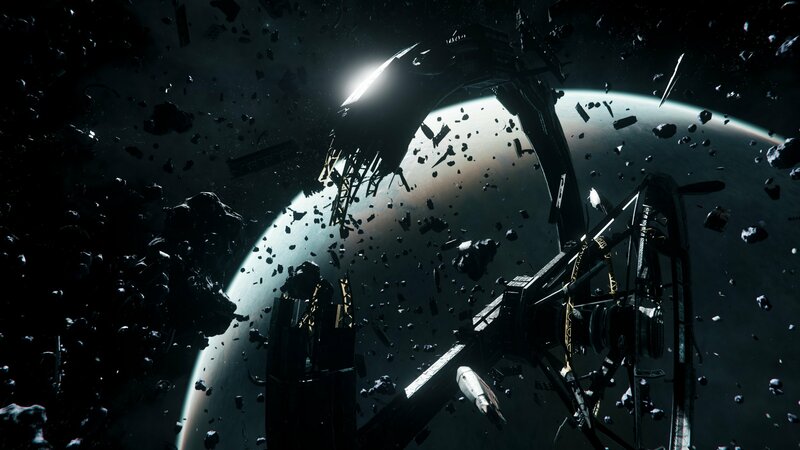 While not designed as a deliberate challenge, the Roberts brothers want Star Citizen to be a platform where time spent is a central driving force for progress. 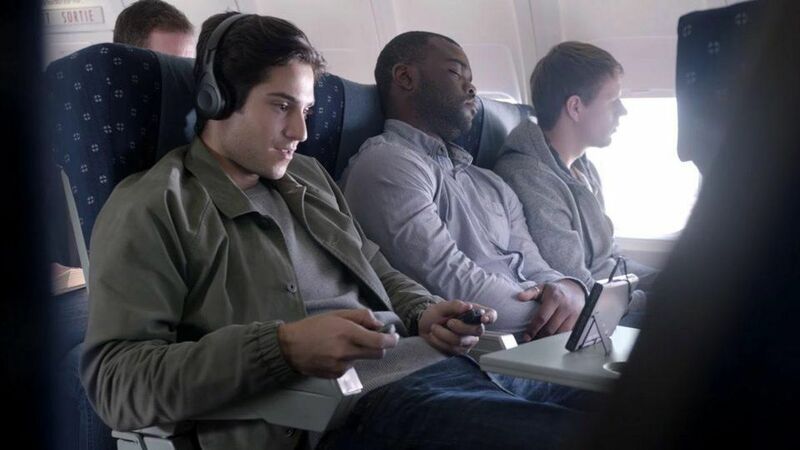 Unlike many modern games, this one won’t be littered with checkpoints or safeguards. Characters can die, ships can break and relationships can fracture. “Your character and ship should be something you want to keep alive and repaired because you're attached to it…and [you should] have pride that you're running around with a 50-year-old character because you've managed to keep him alive long enough that he's gotten old,” Chris mused. 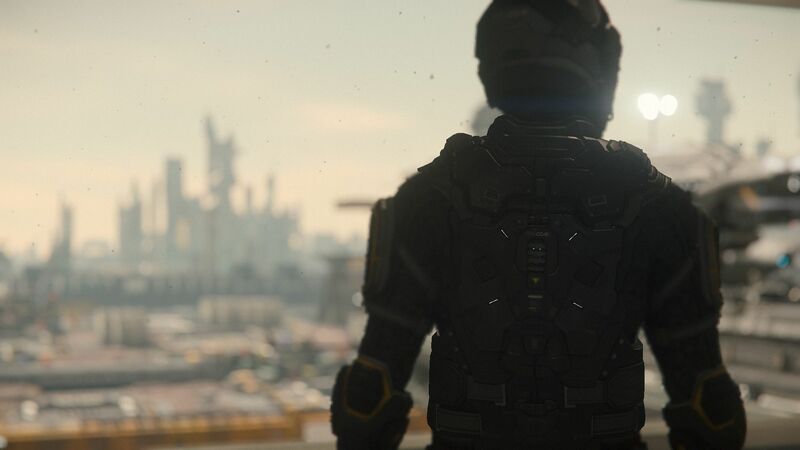 In Star Citizen, there’s no direct path to winning, and your character grows depending on how you develop them. “If I said one day somebody's going to do $200 million in crowdfunding, they would have made me an appointment for the crazy house. I'm blown away. I'm always thankful and humbled by it. 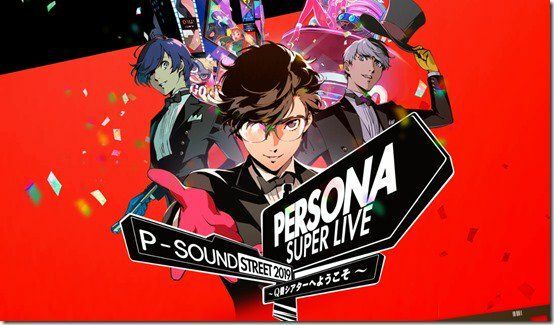 I think the thing that gets missed, because everybody always focuses on the numbers, is the idea that gamers got together because they really wanted to see this thing and were enthusiastic enough to support something that is to the scale of the biggest publishers. It's amazing. Everybody always complains that publishers are pushing things down their throats, and this is a much more grassroots thing. Despite all the money the project has raised, it still has its fair share of detractors. In that six-year time span, Star Citizen remains in alpha and a full release might still be a few years away. Many of the ships backers have pledged for are merely concepts that aren’t yet flyable in the current game. In snarky internet circles, words like “vaporware” and “feature creep” remain a constant cloud over the positive community this game has built. It’s a reality most developers at CIG are aware of, and those at the top admit to being partially culpable for Star Citizen’s mixed reputation. 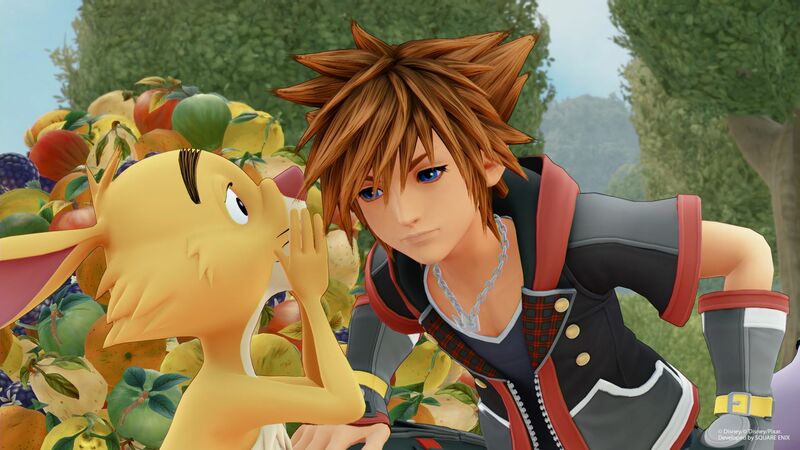 “Something that I think is a fair criticism is that sometimes, as developers, we look very positively on our schedules,” Erin Roberts told us with a laugh. “We work something up, break it down and think we can make it happen because we want it to happen. Then, of course you have some technological hurdles that delay things. On the topic of giving that out, I kind of wish we hadn't done that early on.” Considering the first vision of Star Citizen was projected to release four years ago, that’s a sentiment even the most passionate of backers can get behind. Amidst that bobbing and weaving, Los Angeles Studio Director Eric Kieron Davis and his colleagues are working diligently to keep backers in the loop while clearing up outdated or misinformed statements from critics. 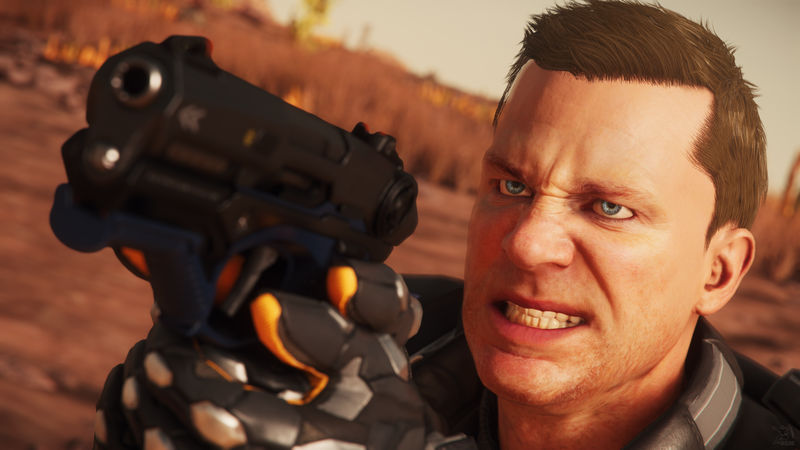 “We’re trying to find ways to make it clear and easy, like our updated website that offers the simple, bite-sized updates on Star Citizen,” he said. “So anyone else who's saying something different might not want to do their own research,” Davis posited. 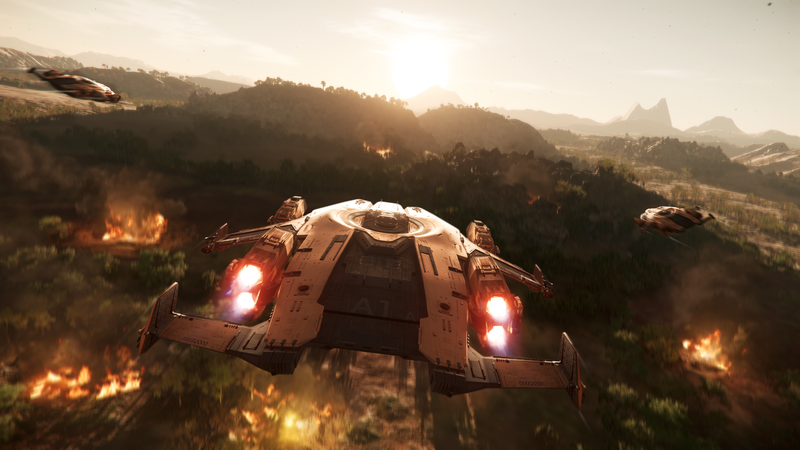 The very latest in Star Citizen is Persistent Universe alpha version 3.3.5, which offers a brand-new, full-scale planet to explore called Hurston. Industrial in nature, the entire intergalactic rock is owned by in-game weapons manufacturer Hurston Dynamics. 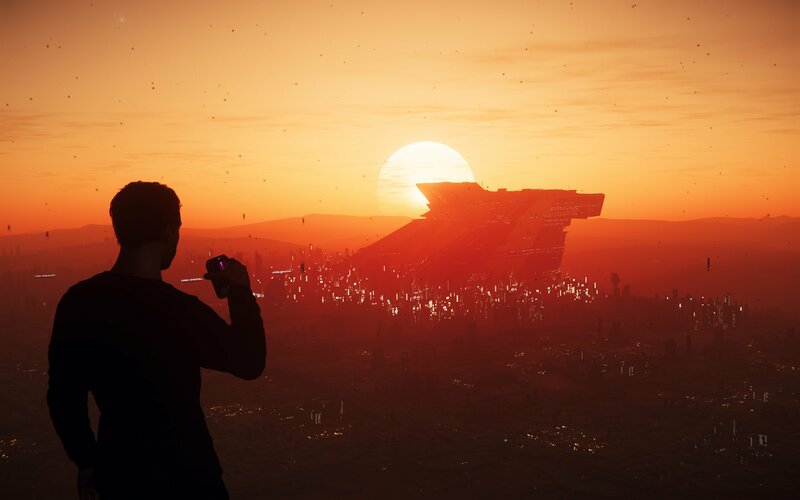 Hurston’s main feature is the detailed, bustling city of Lorville, which has plenty of AI NPCs, explorable buildings and missions to discover. Simply put, Alpha 3.3.5 doubled Star Citizen’s previous content base overnight. Developing Hurston itself was just one piece of the puzzle. With so much content being added at once, CIG also had to design a backend feature called Object Container Streaming. As Erin describes, OCS offloads hardware resources so that more detail and locations can be added in the future. “Getting Object Container Streaming working means performance will be much better to start with, because it only focuses on what's around you… Now we can add as much content as we want, like whole systems, without worrying about how it fits into memory. We can keep building more stuff in different locations,” he explained. 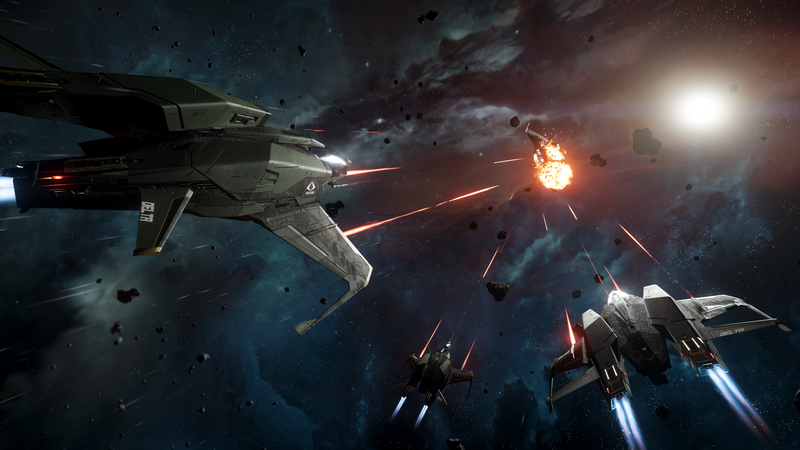 There’s little doubt Star Citizen’s development has faced its fair share of challenges. But, for Chris and his team, that struggle is part and parcel to making the best game possible. Still refining the detail of his own universe, Chris Roberts remains actively involved in Star Citizen’s coding process. “There is something about having that live connection to your community as you're developing it that gives you this extra energy to keep on going,” he explained. 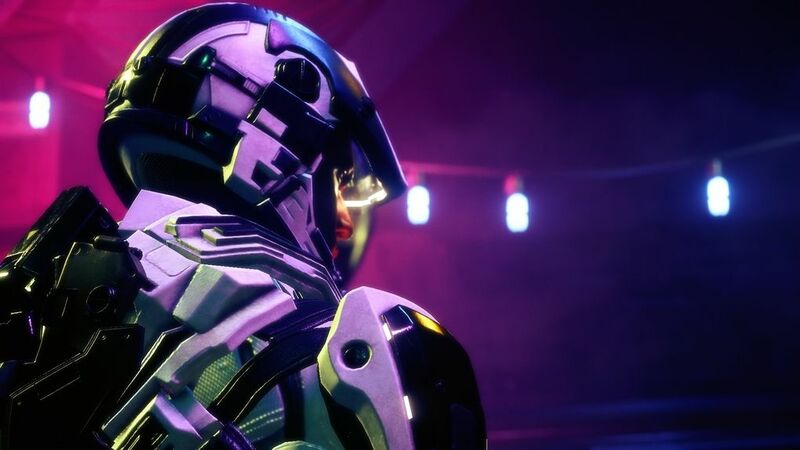 Star Citizen ’s next big development hurdle involves the implementation of server meshing that allows all players of the game to exist in a single, massive lobby. On top of that, the content available in 3.3.5 is still in need of polish. With just one of its star systems partially complete, the 100-system vision of Star Citizen may be years away from realization. But, as more of its concepts come online, citizens are happy to wait. 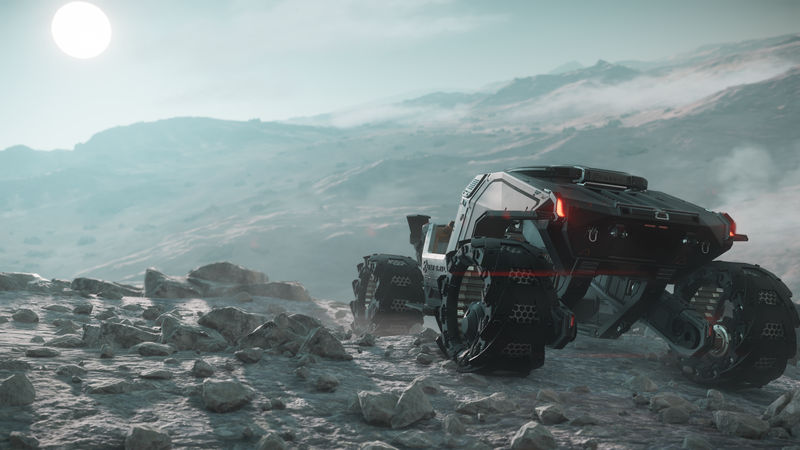 Star Citizen alpha 3.3.5 is available now for backers on PC. How do you feel about Star Citizen’s recent developments? Can it possibly live up to backers’ expectations? Tell us in the comments section!